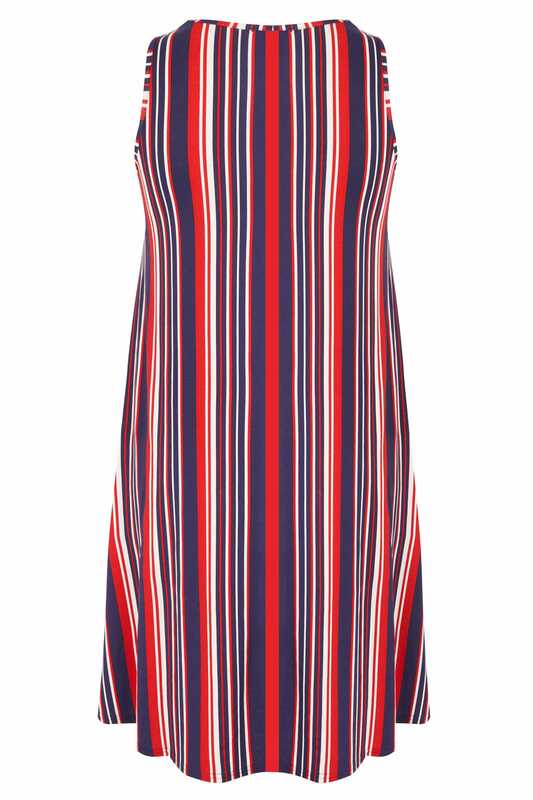 Made from a comfortable jersey fabric, this stylish dress is designed to give a flattering swing shape. 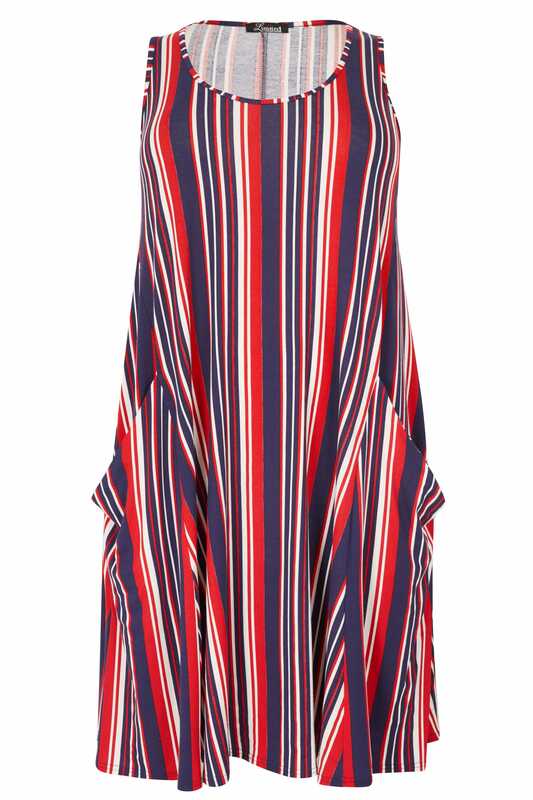 Featuring a stripe print with double pockets to the front. Team with sandals and a cross-body bag to complete the look. We love the on-trend colour palette and stripe print.